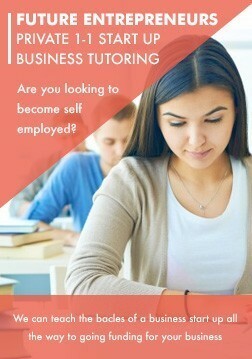 The best online Tutorial It is best platform for getting online courses. 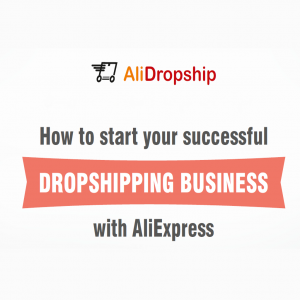 Hello friends welcome again ! You have read two articles on cracking passwords 1. Cain and Abel software for cracking hashes tutorial 2. Dictionary attack For Cracking passwords using Cain and Abel and 3. Brute Force Attack for Cracking Passwords using Cain and Abel In this article I am going to tell you about another attack for cracking passwords called Rainbow tables attack and some time Cryptanalysis attack. before performing attack we need to create rainbow tables help of winrtgen. 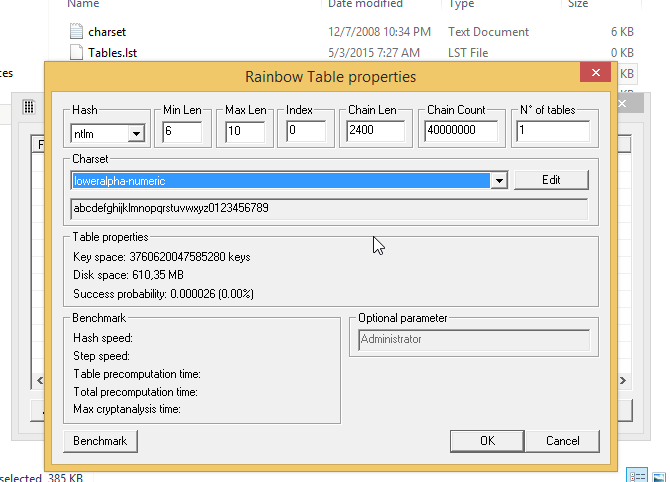 How To Make A Rainbow Table using winrtgen? 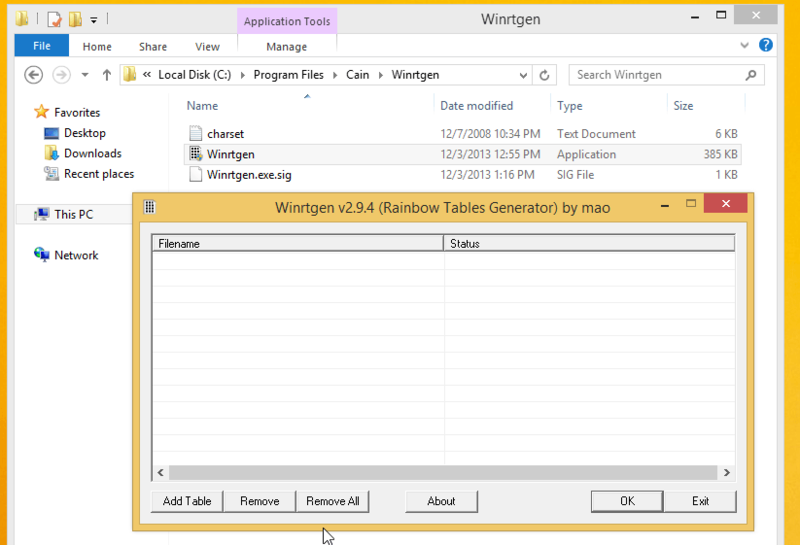 There are many tools that create a rainbow table and there are many rainbow tables already available on the internet.Fortunately, Cain comes with a tool called winrtgen, which is located in its own folder in the installation.